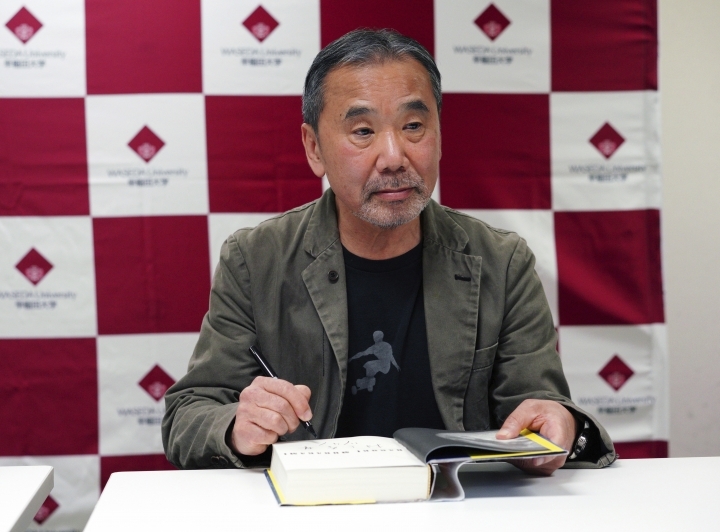 TOKYO — Japanese author Haruki Murakami has announced a plan to set up a library that would showcase his works and also serve as a meeting place for research and international exchanges. 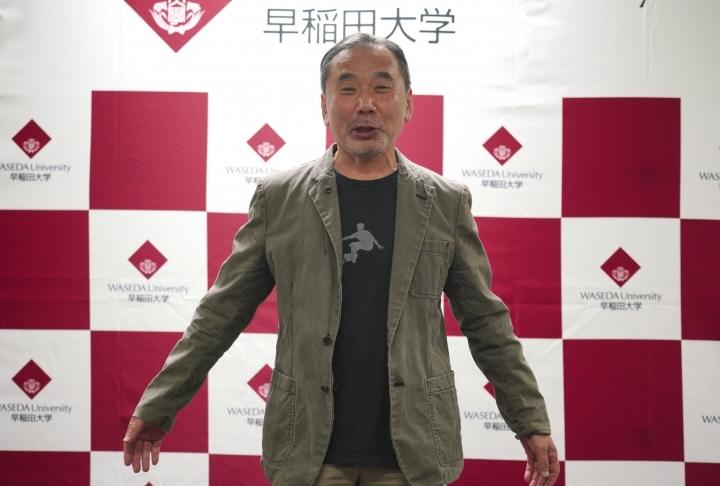 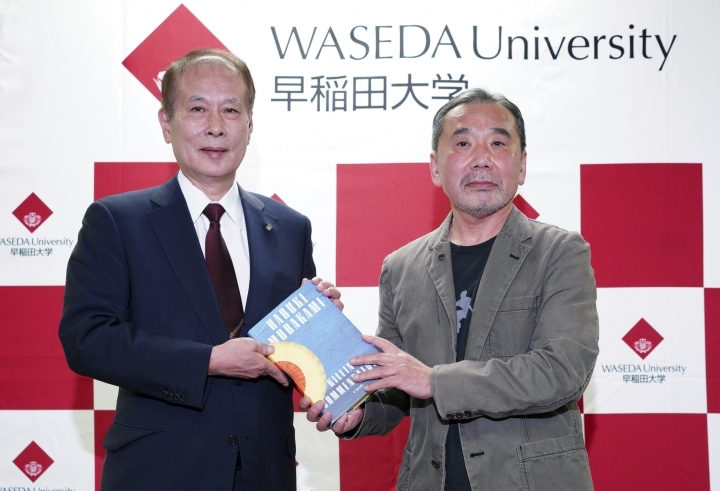 In a rare public appearance in Japan on Sunday, Murakami revealed the library is being planned at Waseda University, his alma mater in Tokyo. 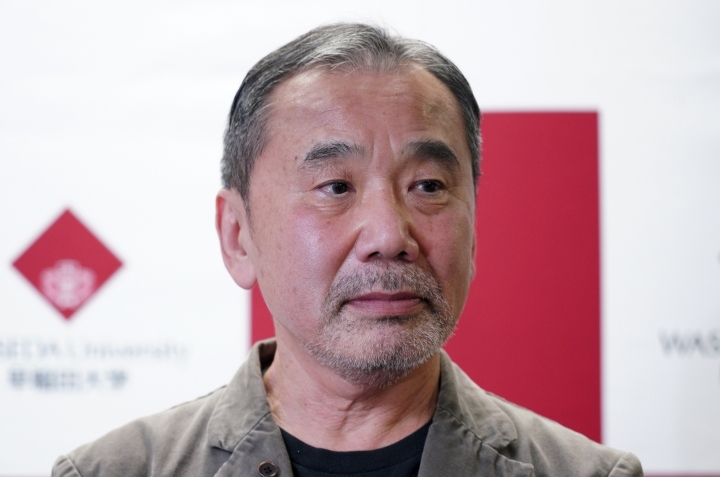 The library would archive his books, materials he used for his works and his record collection. 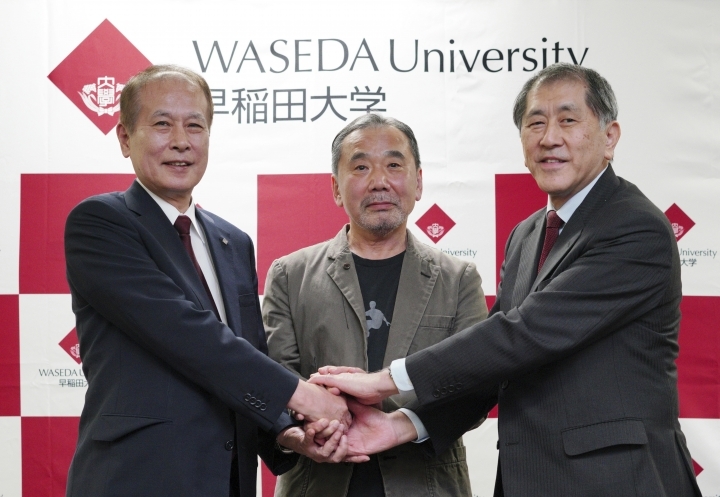 Waseda officials said details were still being worked out, with a partial archive starting in 2019. 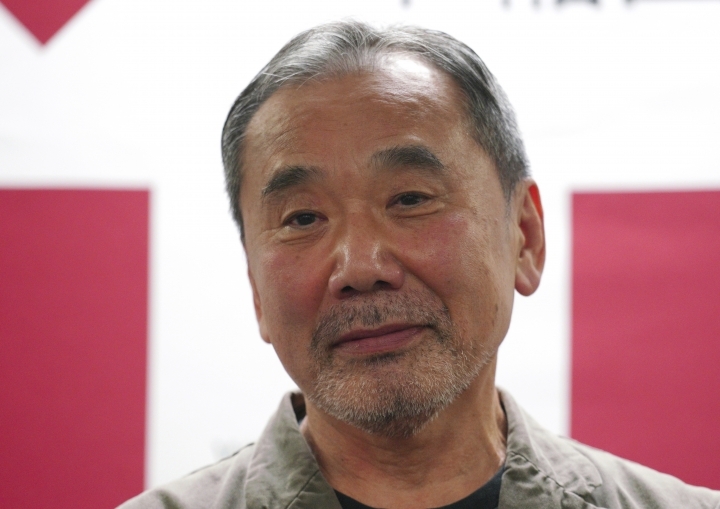 Murakami began writing while running a jazz bar in Tokyo and won recognition as a literary star with his 1987 romantic novel "Norwegian Wood." 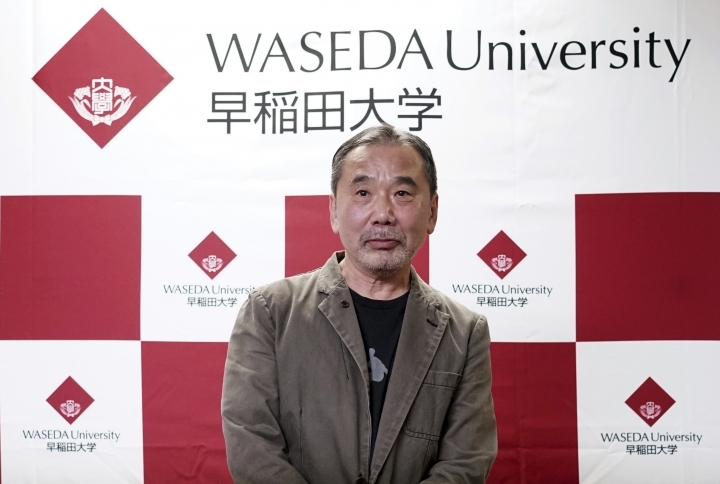 His latest novel, "Killing Commendatore," recently hit U.S. bookstores.